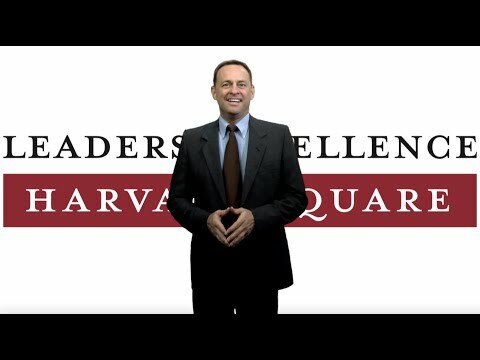 Leaders Excellence is an exclusive members’ club at Harvard Square for online leadership networking and lifelong learning available for leaders globally as well as offering top-level online certificate programs. Headquartered in Harvard Square, Cambridge, MA, Leaders Excellence is an independent educational organization that benefits from its unique location and powerful academic network. Incorporated in the historic Harvard Square in 2014 and a member of the Harvard Square Business Association. The Leaders Excellence membership framework fosters knowledge sharing and personal growth by providing relevant resources and online podcast lectures for leaders with key topics that drive organ­i­za­tional and personal growth. Our goal is to empower driven professionals to cultivate a robust network of fellow leaders, one that facilitates long-lasting and beneficial business relationships. With a Leaders Excellence membership certification in Harvard Square, you gain the right to use the esteemed membership title: MLE℠ (Member of Leaders Excellence), an approved and registered service mark by the Commonwealth of Massachusetts.